We would love for you to share your experiences at #ClickEngageConvert on the socials using the hashtag #ClickEngageConvert. 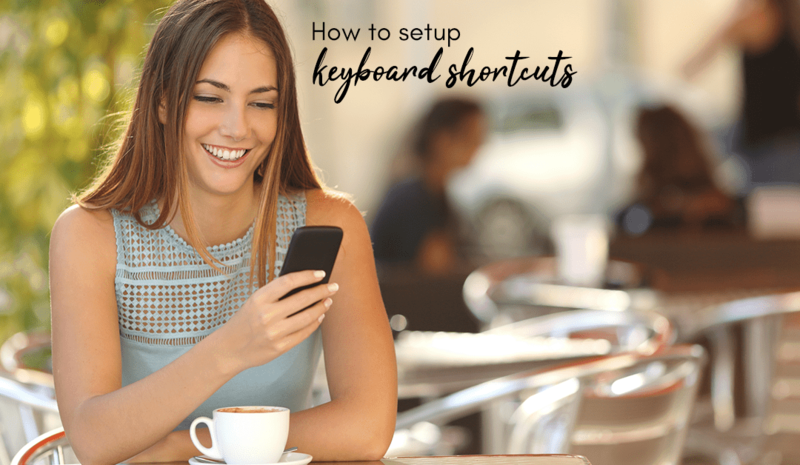 So that you don’t get RSI in your thumbs from all those characters, we suggest that you create a keyboard shortcut on your phone. Note: These steps work only with the stock Android keyboard. Tap Settings, Language & input, and make sure Google Keyboard is selected under the Keyboard & Input Methods heading. Type cec (the word or text string that’ll trigger the shortcut). Select the Back button, and you should see your shortcut appear as an entry on the Personal dictionary screen. Now whenever you type cec it automatically changes to #ClickEngageConvert – magic!